We Come to You at no extra fee! 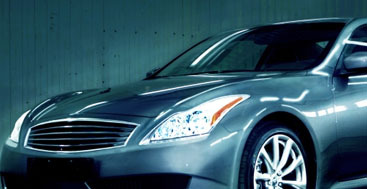 Clear Choice Auto Glass is a full service mobile auto glass company. We specialize in rock chip repairs and glass replacements. We come out to your home or workplace at your convenience, so you don’t have to plan your day around your vehicle’s glass repair. Whether you need a rock chip repair or a full window replacement, our goal is getting you back on the road quickly and safely while providing a superior customer experience. Regardless of your vehicle's year, make, or model, Clear Choice Auto Glass can guarantee that you’ll receive the best service available. 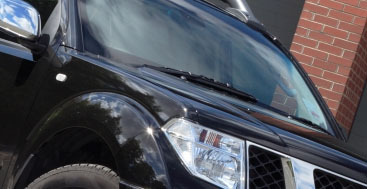 Clear Choice Auto Glass specializes in windshield rock chip and small crack repair. We come out to your home or workplace at your convenience, so you don’t have to plan your day around your vehicle’s glass repair. Windshield repair stops the spread of damage in about 25 - 45 minutes and costs 75 - 80% less than full replacement. 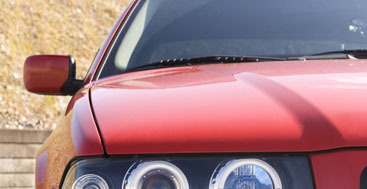 It also repairs the glass surface for smooth wiper swipes and stops moisture and dirt intrusion. We are able to order any replacement part, regardless of vehicle brand. And with the help of our experienced technicians, we’ll tackle any problem you can throw at us. When we arrive at your vehicle’s location, our service technicians will provide you with a full diagnosis and tell you about the available service options. If you have questions, we’re happy to walk you through our process so that you are completely informed about the types of repairs or maintenance required.